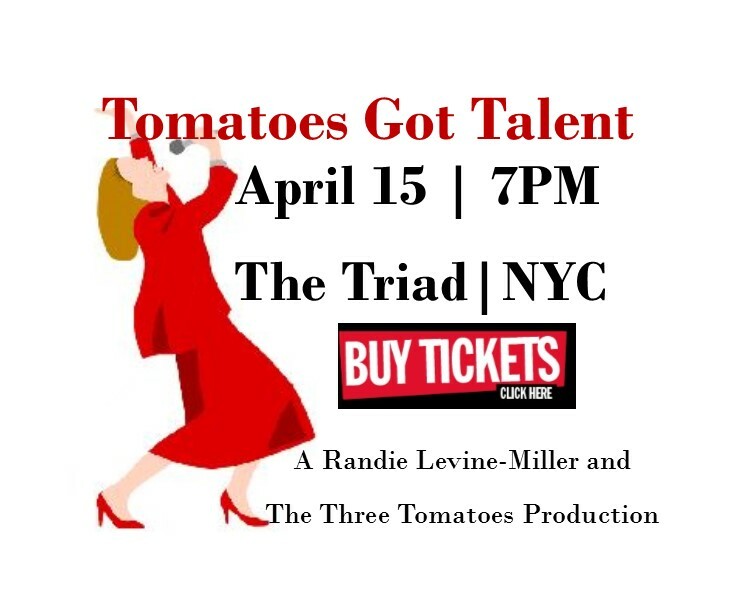 Last call for Tomatoes Got Talent tickets – we’re almost sold out! And our Renewal Summit is just around the corner. 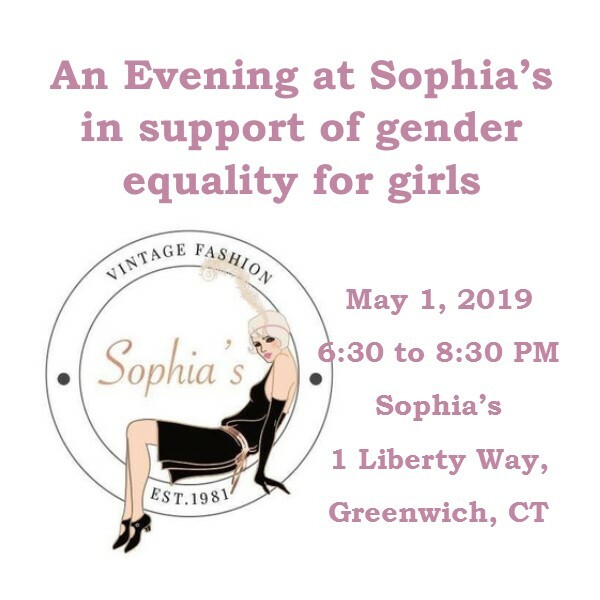 We invite you to a great shopping for a cause event at the iconic vintage shop, Sophia’s in Greenwich, CT. The Jewish Museum which has a great exhibit inspired by the songwriter/singer/poet Leonard Cohen. If you haven’t been to Hudson Yards, Gael Greene suggests dining at the new Spanish market. And if you love the Temptations, Valerie Smaldone says you’ll want to see “Ain’t Too Proud”. 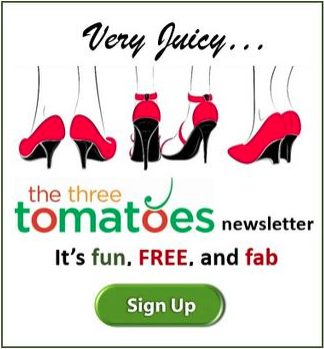 Get tickets now for the Tribeca Film Festival and tickets to the annual Cherry Blossom Festival at the Brooklyn Botanical Gardens. 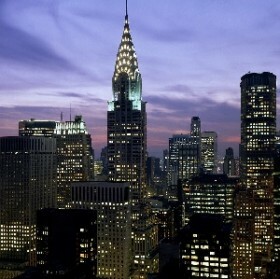 The 18th Tribeca Film Festival opens this month with over 500 screenings and discussions open to the public. And on April 28th the Beacon Theater will screen a never before seen restored version of Apocalypse Now to celebrate the 40th anniversary. 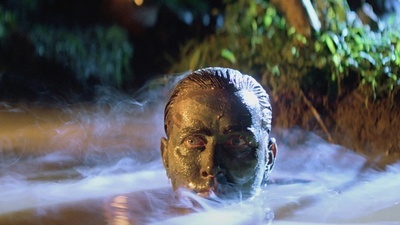 Entitled Apocalypse Now: Final Cut, it is remastered from the original negative in 4K Ultra HD. The Beacon Theatre will be outfitted for this exclusive occasion with Meyer VLFC (Very Low Frequency Control), a ground-breaking loudspeaker system engineered to output audio frequencies below the limits of human hearing, giving the audience a truly visceral experience. In addition, the film has been enhanced with Dolby Vision®, delivering spectacular colors and highlights that are up to 40 times brighter and blacks that are 10 times darker, and Dolby Atmos®, producing moving audio that flows all around you with breathtaking realism. 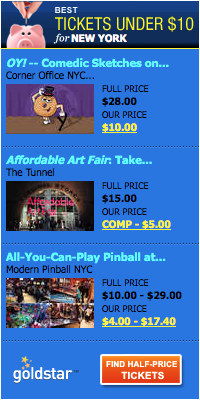 Get the full schedule and tickets. 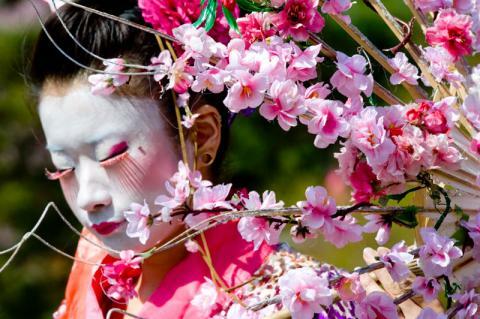 Head to the Brooklyn Botanical Gardens for Sakura Matsuri, the Garden’s annual cherry blossom festival, celebrates Japanese culture with a rich program of events. Get your tickets. do not bring joy”? A feng shui master, a professional organization, and psychologist will explore these fascinating issues. 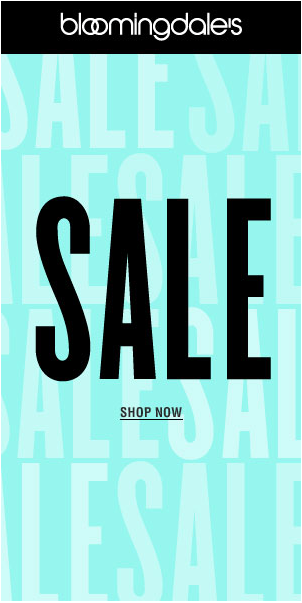 Get details and tickets.